Don't be an idiot sandwich this holiday season. And many of these hacks are especially helpful during the stressful winter months. 1. Prep as much as you can in advance so you can spend more time with your family. If you're hosting a large party, Ramsay recommends getting a head start on your cooking and says, "prepare as much as possible in advance — leaving you more time to spend with your family." For foods that age well (such as roasted veggies or sauces), feel free to make them a day or two in advance and store them in the fridge. See three of his holiday recipes that are perfect for preparing in advance here. 2. For Brussels sprouts that even the pickiest eaters will enjoy, cook them in boiling water for two minutes and finish them in a hot pan with pancetta. This makes sure that the sprouts are tender on the inside, and lightly seared on the outside. Ramsay adds pancetta to his sprouts and says it's "brilliant for adding a lovely, rich meaty flavor." See how to do it here. Not only does this protect your turkey, it also makes your pan drippings extra flavorful (and you can use this to make delicious bacon gravy). See how to do it here. 4. And let it rest for two and a half hours before cutting into it. "As the meat relaxes, it reabsorbs its juices, making it succulent and tender," shares Ramsay. "Plus, it'll be easier to carve." 5. Boil potatoes with the skin on and peel them while they're still hot. "The secret behind making a great mash for me personally," says Ramsay, "is keeping the skins on. The skins protect the potatoes, therefore it doesn't absorb all that water." Once they're tender, peel them while hot and mash away. See how he does it here. 6. Take your apple crisp to the next level by prepping your apples two ways. Ramsay gives his apple crisp a double hit of flavor (and texture) by using both shredded and sliced apples, and cooking them in a bubbling caramel sauce. See how to do it here. 7. Use turmeric to give your roasted potatoes a vibrant golden color. To give your roasted potatoes a beautiful color, season them with a bit of turmeric. "It stains the potatoes a wonderful golden color and adds a lovely earthy taste," he says. See how to do it here. 8. Make a simple green bean salad instead of a traditional casserole. Ramsay's garlicky green beans are everything you love about the casserole in a simpler, easy-to-make salad. He just blanches green beans in boiling water, shocks them in an ice bath "so they stay crisp and green," and dresses them in a roasted garlic dressing. See how to make it here. 9. Make DIY cranberry sauce and stash it in your fridge for three days before you have guests over. Ramsay makes his by preparing a caramel sauce and adding fresh cranberries, apples, and a splash of port wine. "If you really want to get ahead," says Ramsay, "this sauce can be made three or four days in advance and kept in the fridge, which allows the flavors to develop even more." See how he does it here. 10. Make your gravy with fresh tomatoes to thicken it and give it a pop of fresh flavor. While making his gravy, Ramsay adds three chopped tomatoes, which "help thicken the gravy and give it a lovely fresh taste." See how to do it here. 11. 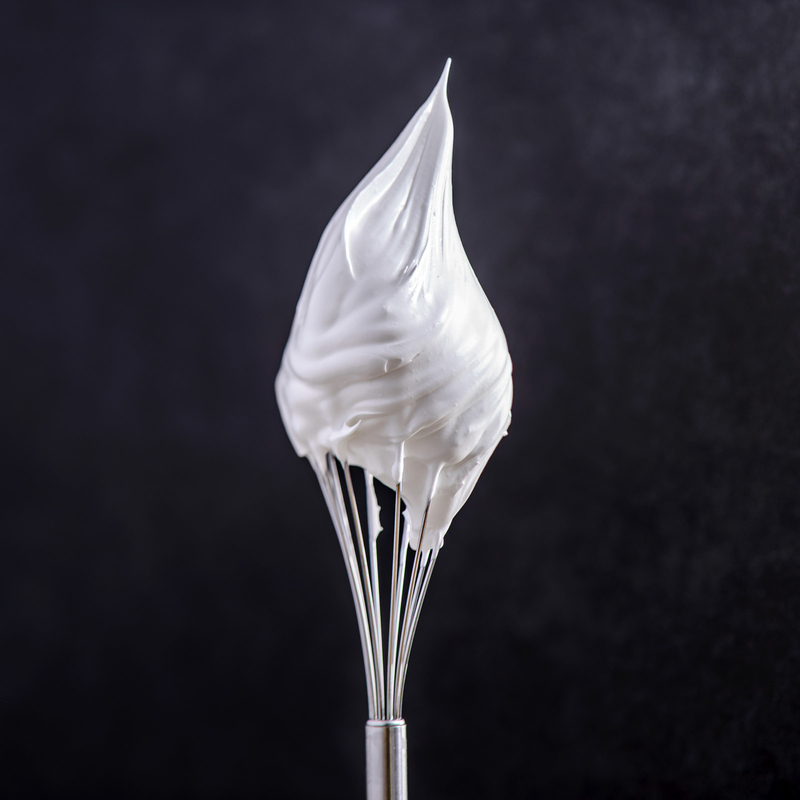 To jazz up any dessert, add a dollop of fresh whipped cream spiked with whiskey and cream liqueur. 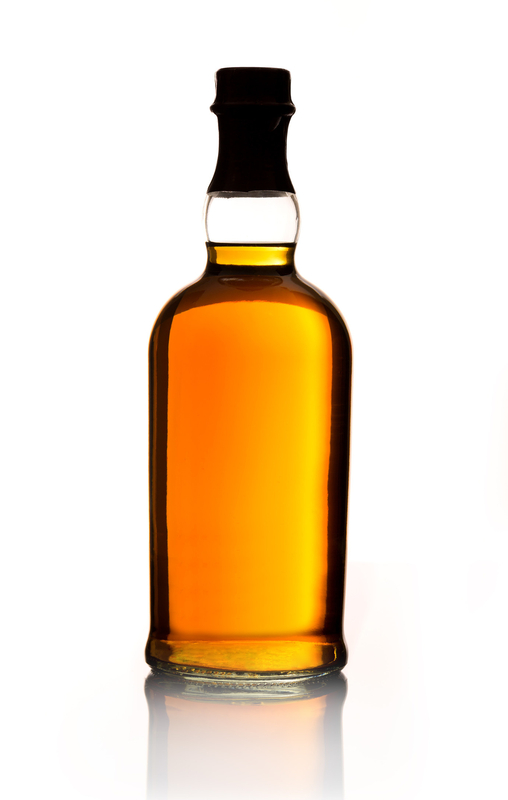 Simply whisk heavy cream with a splash of whiskey and cream liqueur until stiff. The topping will wake up any sleepy dessert and add a pop of boozy heat. Get his recipe for Christmas pudding with whiskey cream here. 12. 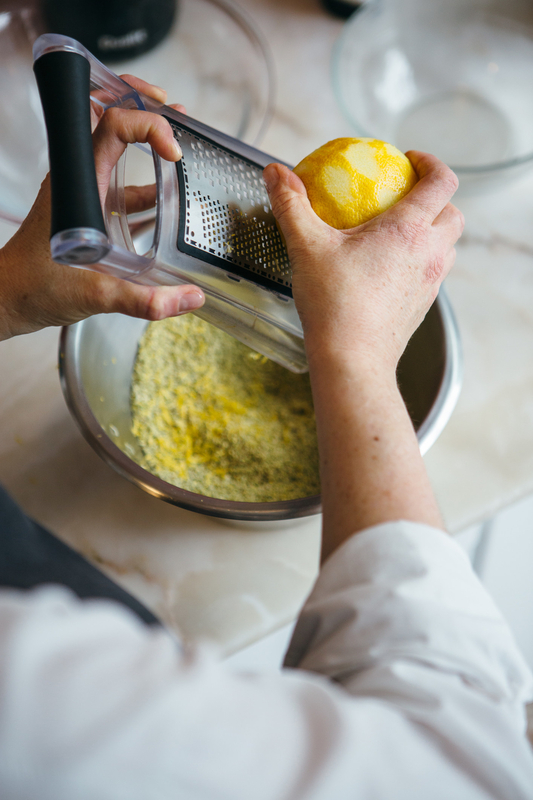 Brighten your holiday stuffing recipe with fresh lemon zest. 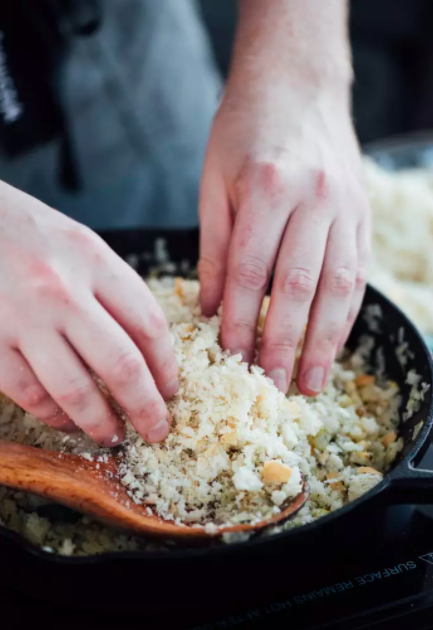 We actually tried this technique, and although his stuffing recipe wasn't our favorite, the lemon zest gave it a brightness that really brought it to life. Get his recipe for roast turkey with stuffing here.